I glued every piece (yes, very tedious,but well worth it!) to a wood frame I made to fit over my two bamboo cubes. I then sealed the entire sea glass tabletop with a clear epoxy. 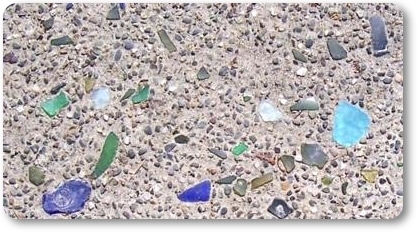 There is a clear epoxy I use for glass mosaics that is somewhat pour-able into the frame first then set your beautiful frosty sea glass on top of. Its a 2-part mix that comes in a box set I found at Home Depot. I'm sorry mine is currently in storage so I don't know the brand name. You have about an hour to work with small batches of about 1/4 cup. So I layout my pieces first into the area I'm working in then use a small knife to drop epoxy between glass & work it underneath each piece. You would not pour this over the top of your project, leaving roughness of frost instead. If you need a smooth tabletop surface, I would recommend getting a piece of glass cut, even oversized to table proportion, as long as its thick enough. I recently created a mini table using sea glass and epoxy resin but my sea glass looks like regular glass and is completely see through. 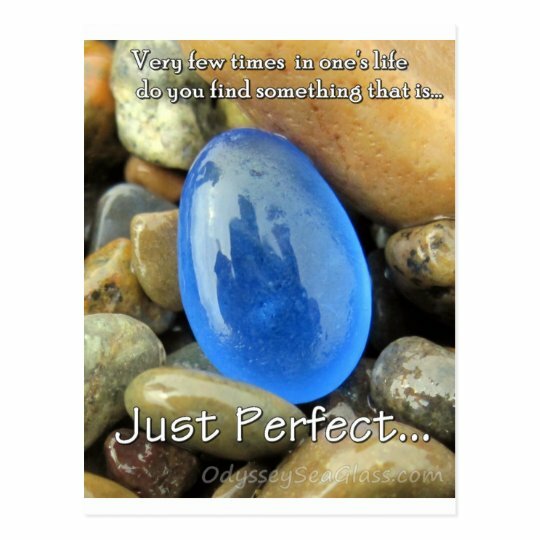 How did you keep your opaque look of the glass? Tabletop is beautiful. What a wonderful idea. Love the table top. What did you use to seal it? How beautiful! Love it! thanks for sharing. Great idea! 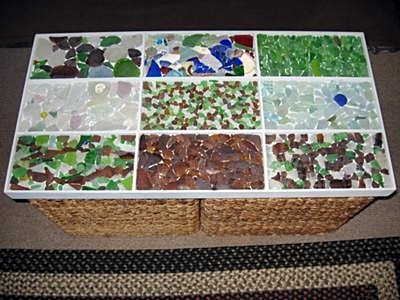 That really is a fantastic idea and great way to showcase your sea glass collection. That is beautiful. 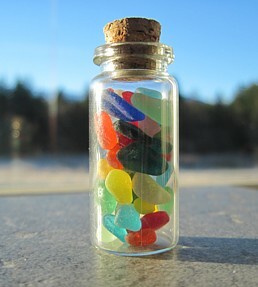 Love seeing the things people make with the sea glass. Keep up the good work. 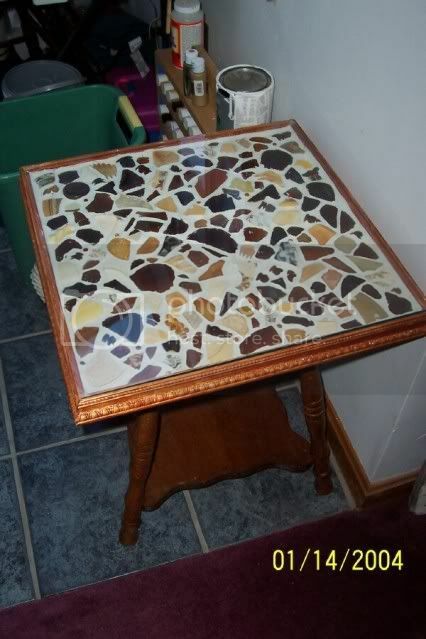 Sea Glass Tabletop - Very Nice! That is beautiful! Do you sell them? Love the colors!